'Gbadun' as the word implies in the yoruba context means 'Enjoy' and indeed this 'squad' is out to make you enjoy the sound of a good music. Gbadun Squad consists of vibrant young musicians and instrumentalists that have a unique way of driving its audience/fans to a blissful state. The band officially came into existence on the 6th of September 2013 and have since then been know for their Afro pop experimental music. Oyewale Sinmiloluwa popularly known as (sinmi jay) was formally known as Emnis. 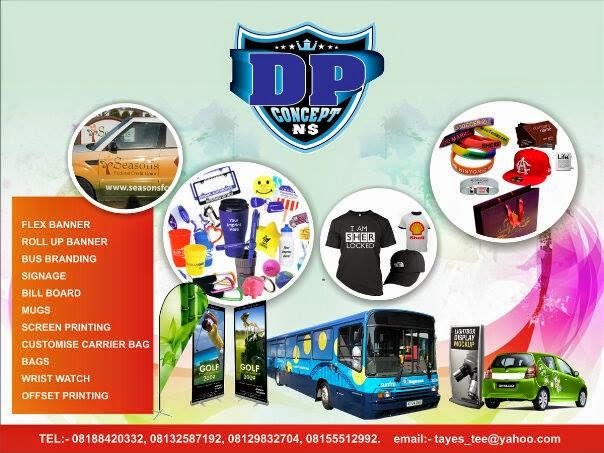 He is a tribe of Osun state but was born and brought up in Lagos. He is a singer,dancer,an actor and a guitarist, in a nut shell art saved his life for Gbadun Squad. *Bello Emmanuel (Beyllo) studied estate management, RnB artiste,vocalist and online administrator for Gbadun Squad. 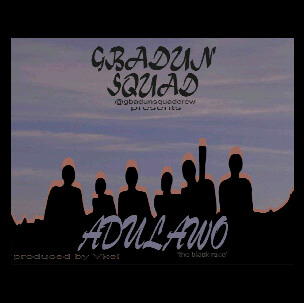 give in their worth for Gbadun Squad. *Femi Akinde is a vocalist,song writer, a presenter, an actor, a local percussionist and a theatre practitioner. Eniayo oluwaseyi oluwale also known as V.KEL WIZADRYBEAT is an outstanding rising music producer, song writer, event planner, artist and entertainer. Vkel has worked with A-list superstars & rising talented artists like Olamide, Seriki, I.D Cabasa, Simni Jay, Teetee, Donte Fest and the Late Goldie to mention but a few. Gbadun Squad got his back as he tends to be the in house producer since its existence. Temitope Babatunde Fasesin was born in Ibadan, Oyo state but originated from Osun state, Ilesha and grew up in Lagos. He is an art enigma, a performance artist and a saxophonist. Gbadun Squad got him burst the mic with his saxophone and his voice. BABATUNDE OLUWATOBI Paul aka Tobass, Gbadun Squad drummer,singer and also a business administration student @ yabatech college. AKARIGBO OLUGBEMI aka Gbemiclassic is an Industrial chemist, a model and the band's bassist. He also has passion for teaching and he plays other instruments like the acoustic guitar and the piano. 'ADULAWO' (Black race) is a socio-political thematic song that points at the current unbearable issues in d society and stating it as a reference to saying that LOVE supersedes LAW.